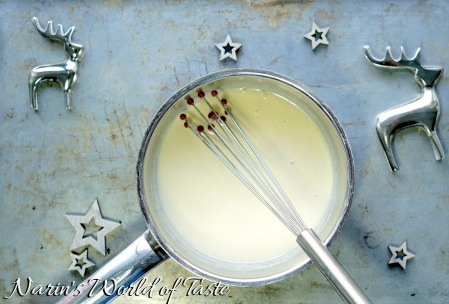 Dessert is a must for any special occasion such as Christmas dinner, and my theme for this year’s menu is Wild Christmas. The following recipe is a great expression of this theme using nature’s ingredients. 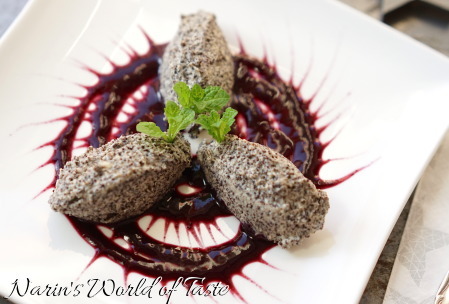 The nutty and creamy flavor of the poppy seed mousse in combination with the fruity sweet wild blueberry coulis creates a delicious well balanced dessert that’s also not too sweet. 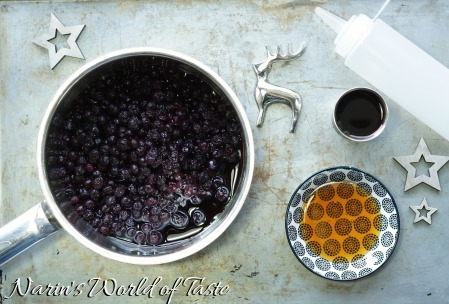 Simmer the wild blueberries and honey in a small pot until soft, then add the Creme de Cassis liquor and blend with a hand-blender or regular blender until smooth. If you have a dispensing bottle like in the picture above, pour the coulis into the bottle. This will help create a nice layer of the wild blueberry coulis on your plates, plus it’s easy to refrigerate the coulis in those bottles. If you don’t have such bottle, don’t worry, you can use a spoon or similar to create a nice plate arrangement. 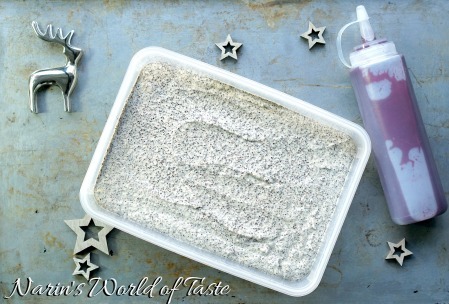 If your poppy seeds are not milled yet, do this now with a grinder or blender. Heat the cognac, 2 tbsp of the cream, and Agar Agar in a small pot over medium heat. Stir continuously until the agar agar has dissolved completely and the liquid started boiling. Remove from heat and set aside. 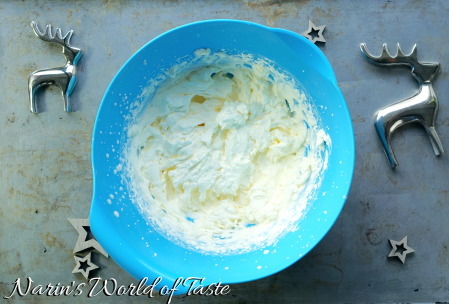 Pour the remaining cream into a bowl and whip it until stiff. 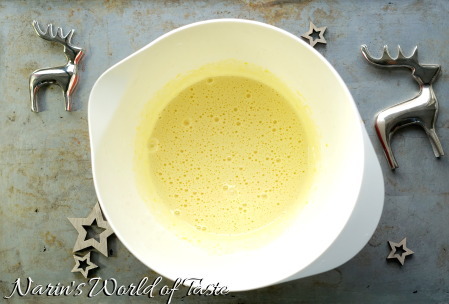 In another bowl, beat the egg yolks and raw organic brown sugar with a hand whisk until the mixture is smooth and creamy. 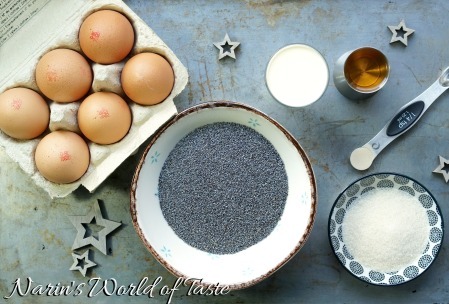 Add the ground poppy seeds and the agar agar mixture and combine thoroughly. At the end, carefully fold in the whipped cream and refrigerate the poppy seed mousse for at least 3 hours or ideally overnight. Serving: Make a spiral with the wild blueberry coulis on your plate. Now use a toothpick and move it from the center of the spiral out to the edges, drawing lines of coulis (like in the picture). 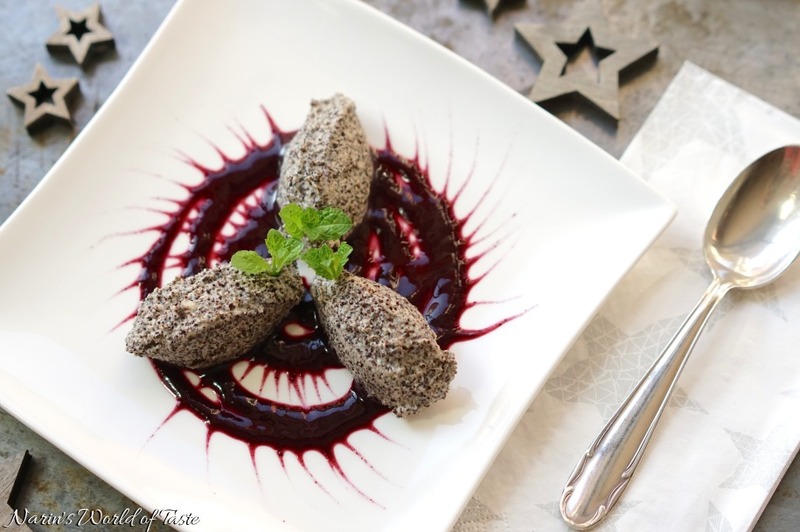 Once done, use two dessert spoons and form quenelles (elongated fluffy spheres) from the poppy seed mousse and place three of them on each plate. Garnish with some mint leaves if you like.